At Wet-Coast, we go the extra mile to ensure your business runs smoothly and to help you get the most out of your home and business computer systems. 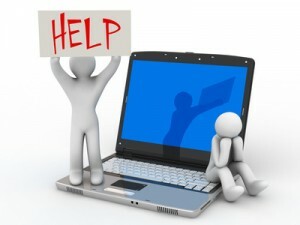 Wet-Coast provides a FREE consultation to analyze and discuss your computer issues or web design needs. We also provide on-site, telephone and remote service … and we’re affordable.